In today’s episode, I’m chatting with Courtney Johnston of the Rule Breakers Club. 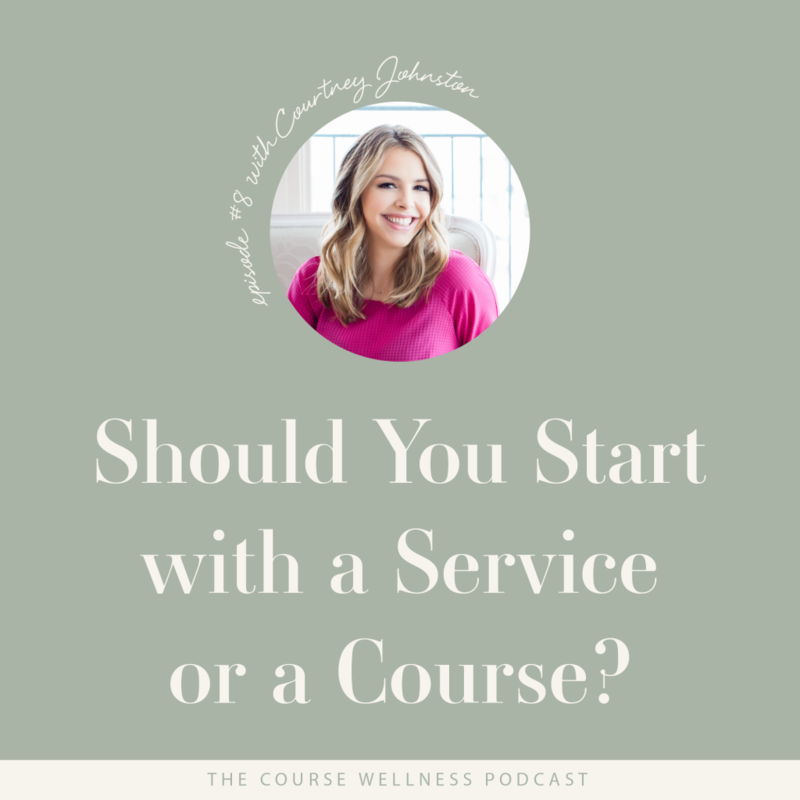 Courtney dives into the Service or Course first debate, shares some tricks for action-focused course design and also explains what unicorns and goldilocks have to do with setting goals. Courtney Johnston is the founder of The Rule Breaker’s Club where she teaches women how to package and sell their brilliance. She’s pretty much the only person who can make writing sales pages fun (hint: it involves rainbows and pots of gold). 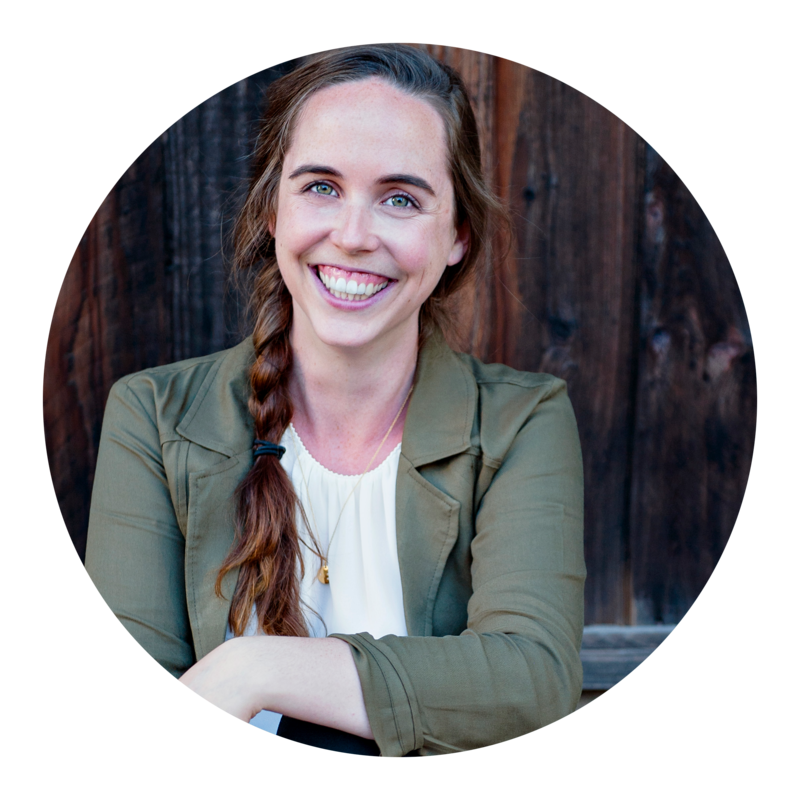 Her work has been featured on Inc.com, FastCompany.com, CreativeLive, and the Huffington Post. She’s from Michigan, started her business in Paris, and currently lives in Vancouver, BC with her fiancé, Mohammed. 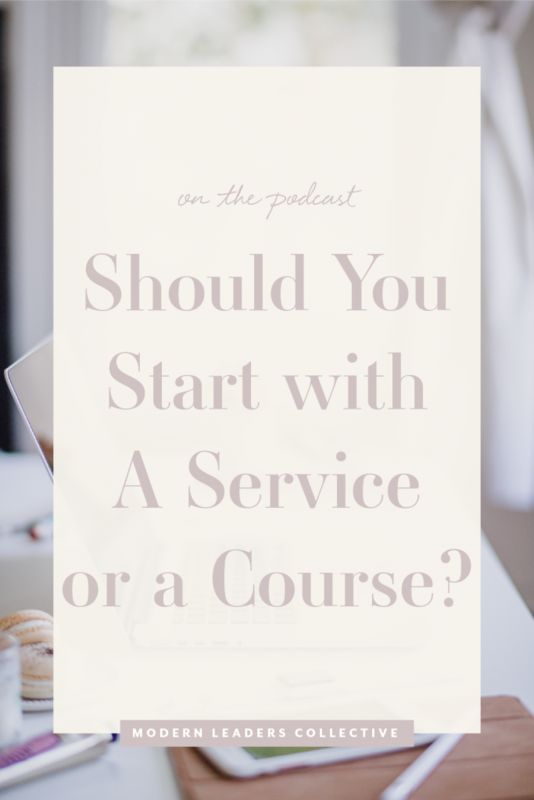 * Start with a signature service – use your signature service as research and a platform to start a dialogue with your dream students. What do they need? What do they struggle with? What are they already doing? * Name your modules with active verbs – this way your students know EXACTLY what they will accomplish in the module. 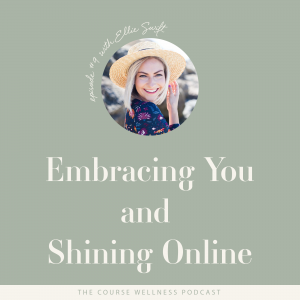 Check out this episode for more on this topic! Unicorns, Goldilocks and Goals, oh my! Ready to say ‘Yay for Clients’? I'm a learning designer, podcaster and lover of anything with four fuzzy paws. 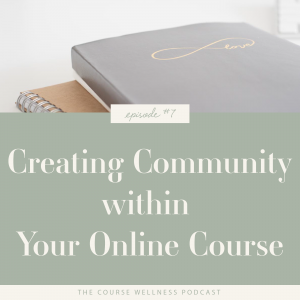 I help leaders empower their audience by transforming passion and experience into life-changing online programs. Join the list for my latest information on program design!